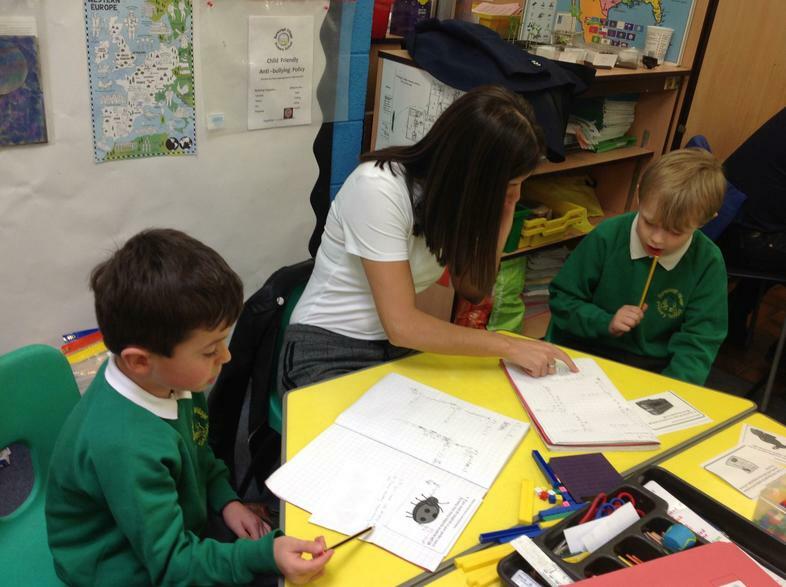 Mrs Prytherch was very proud of her class this morning. 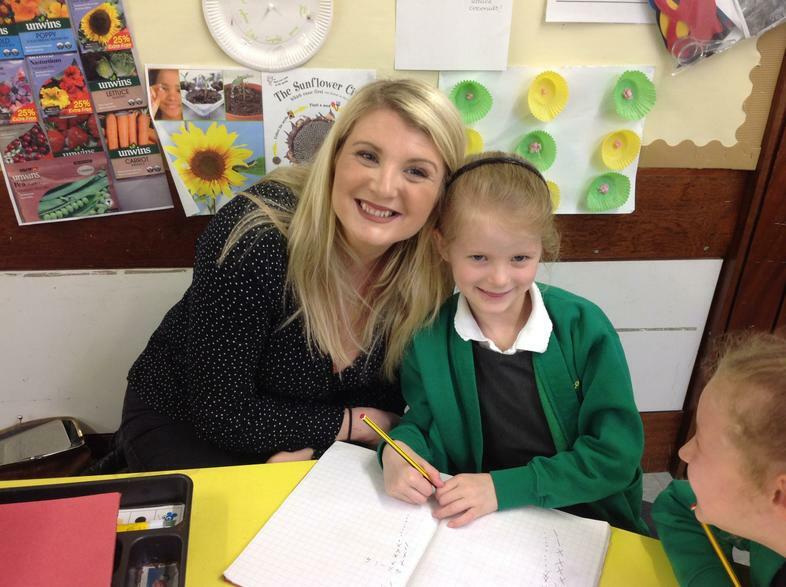 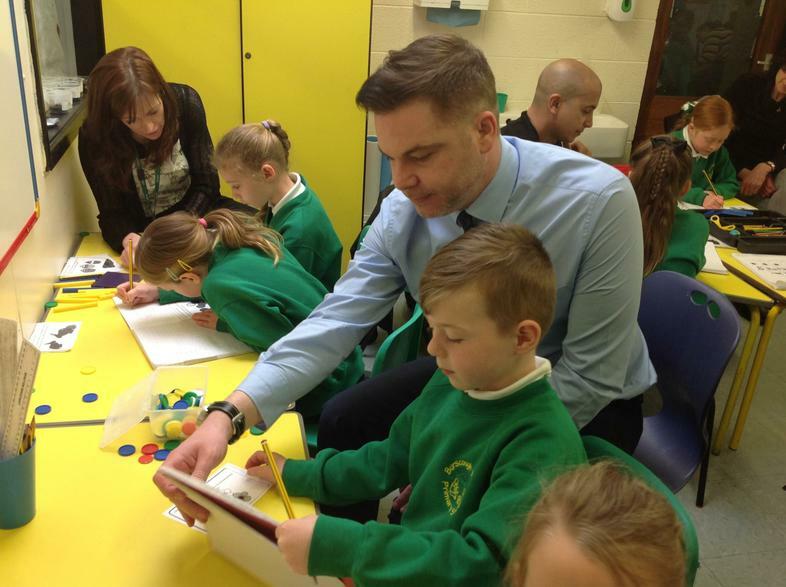 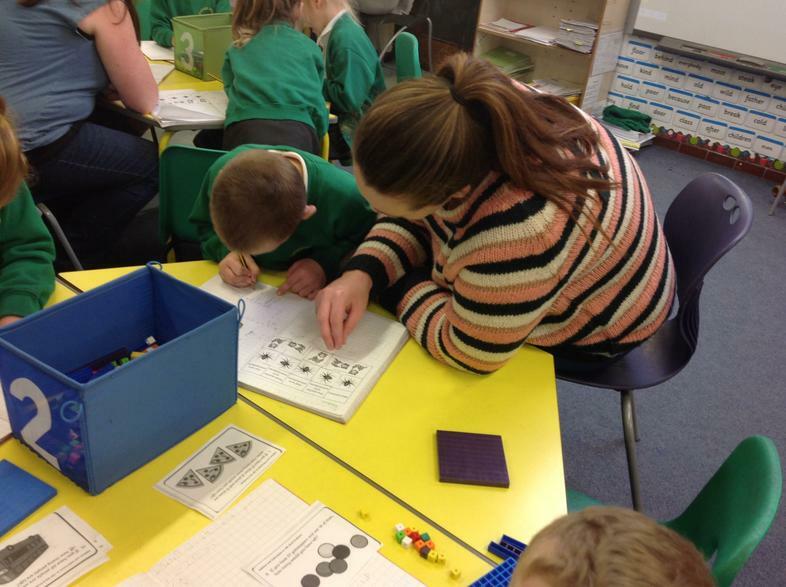 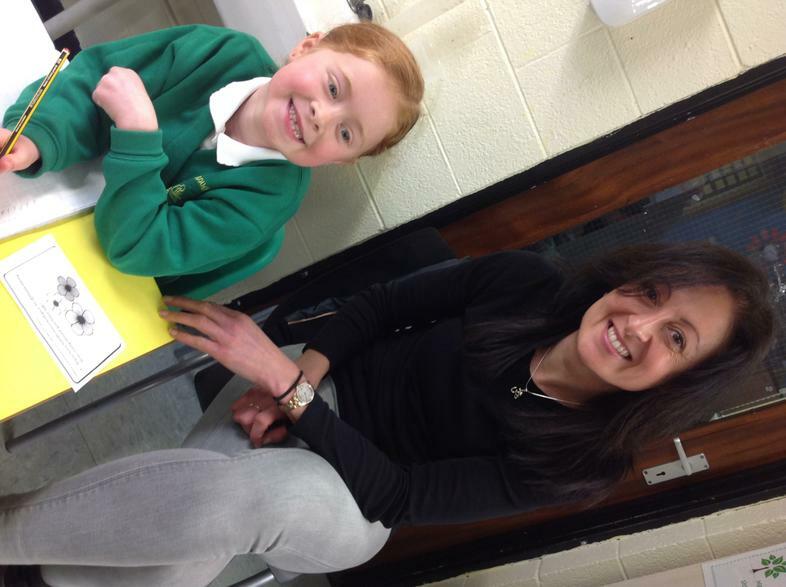 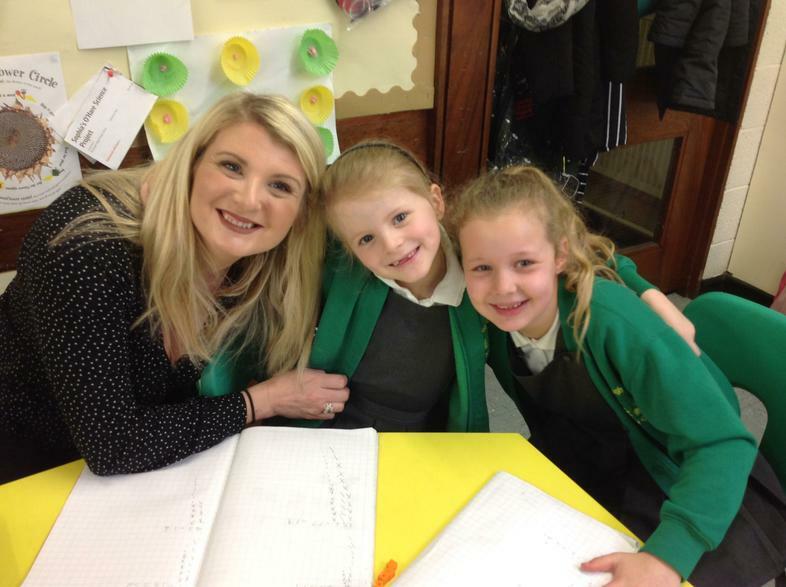 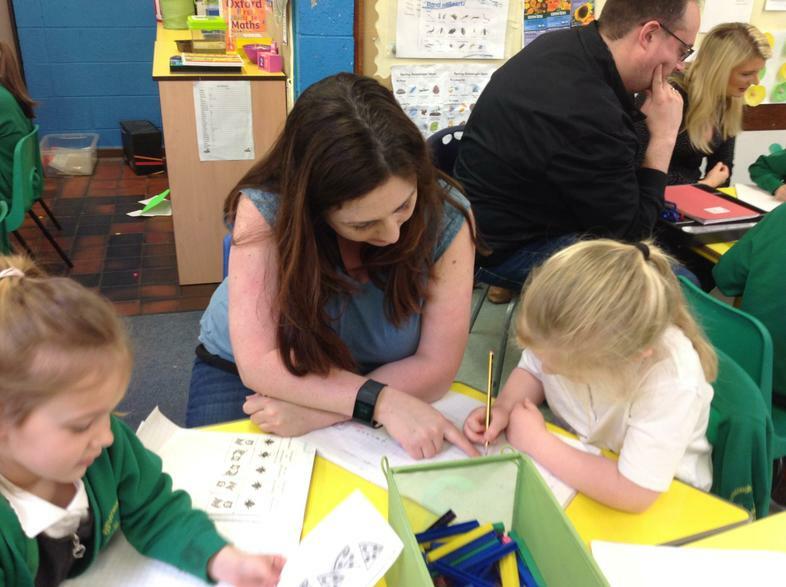 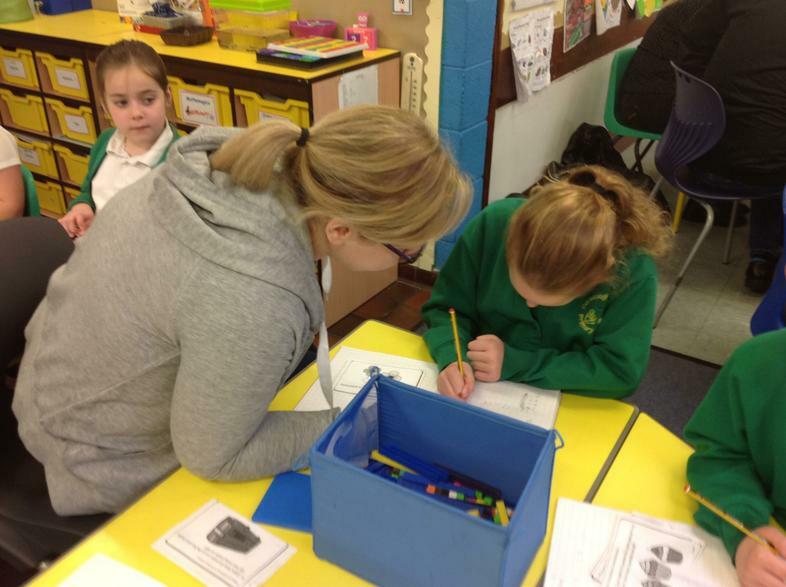 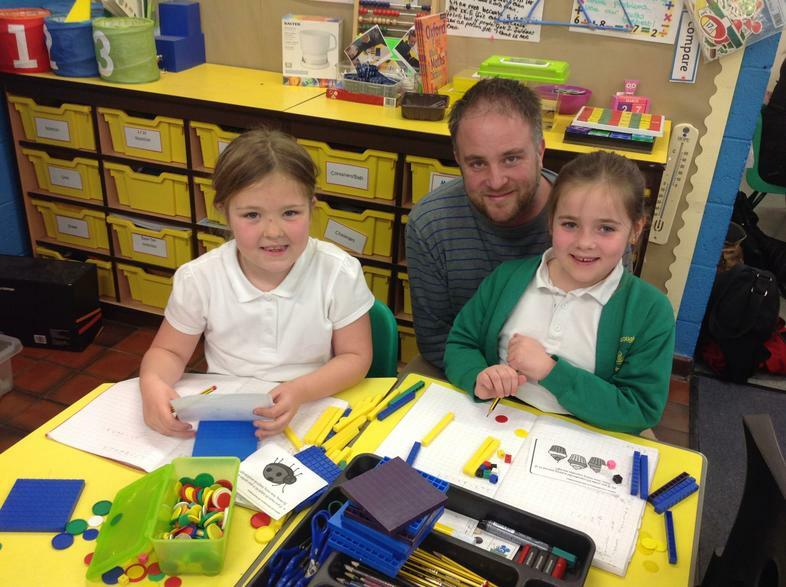 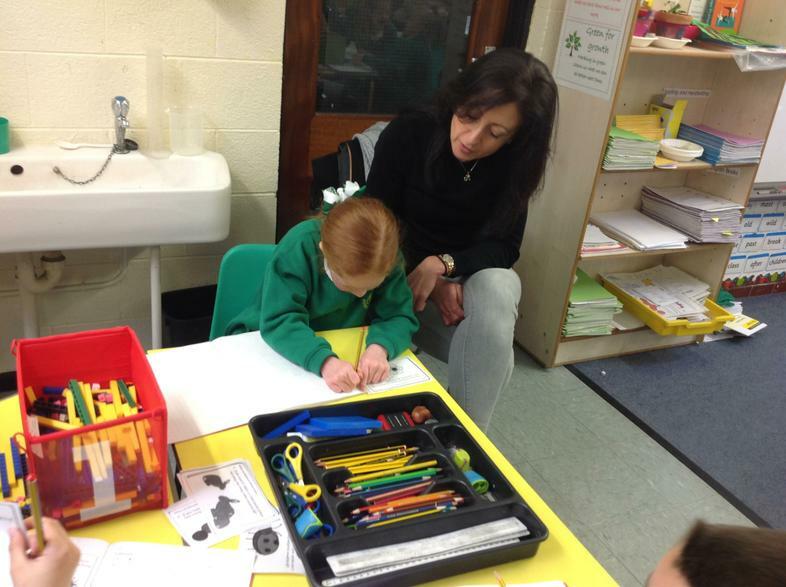 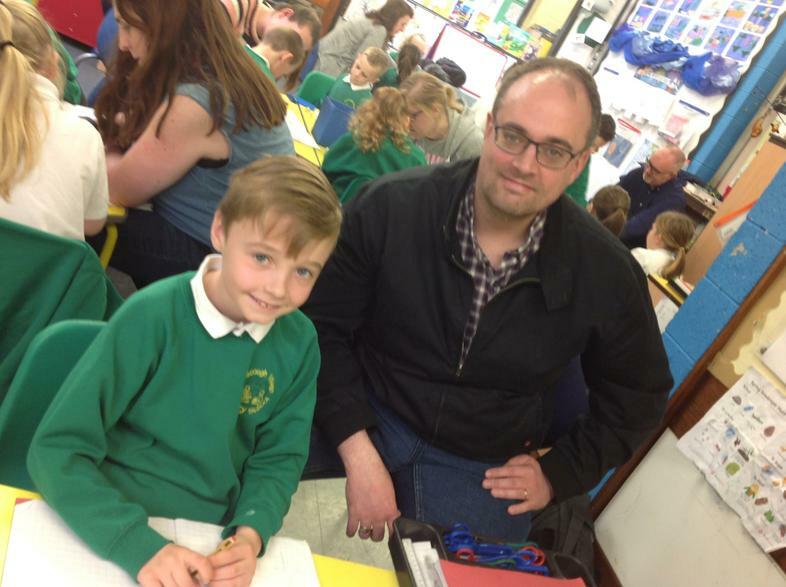 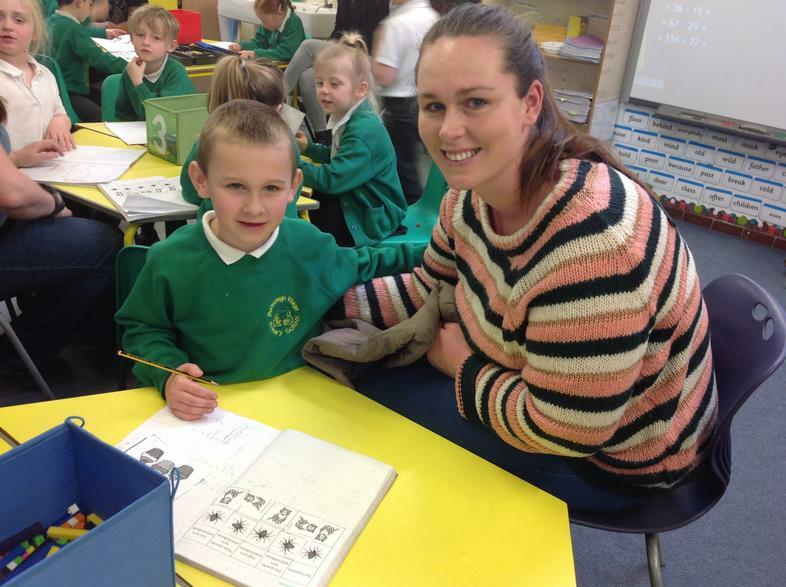 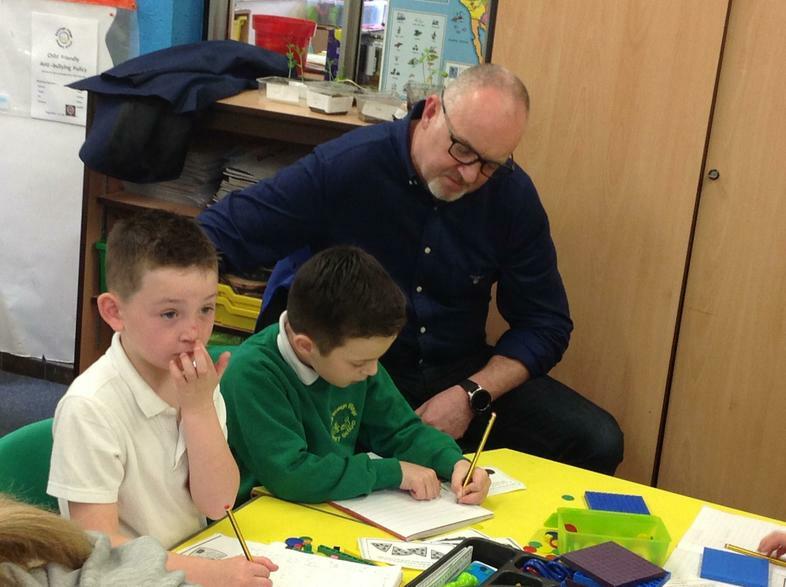 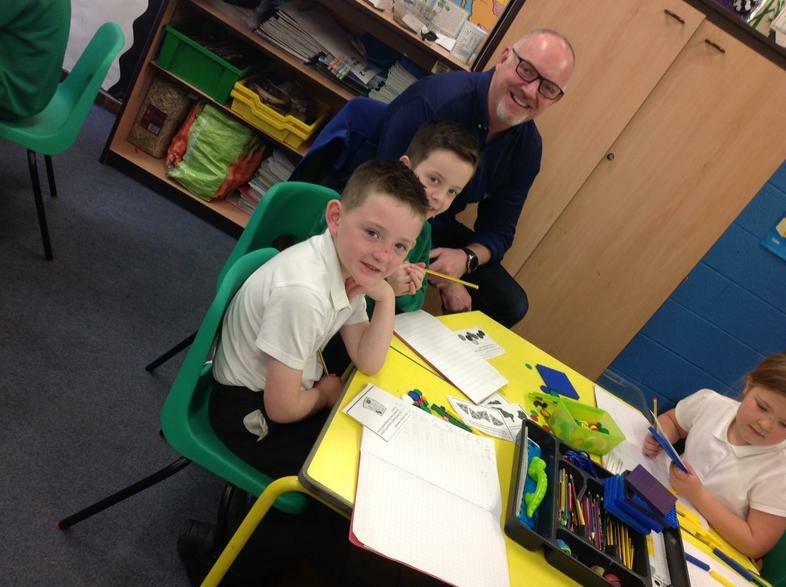 All of the children enjoyed working alongside their parents. 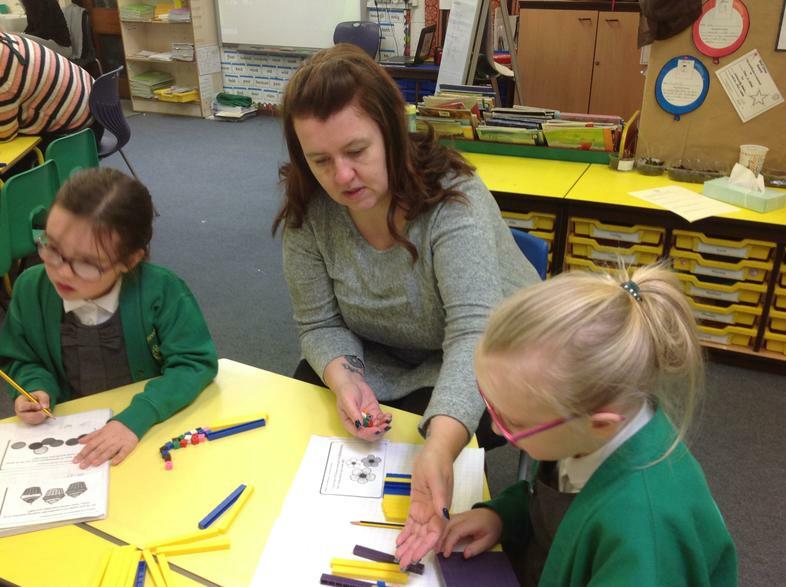 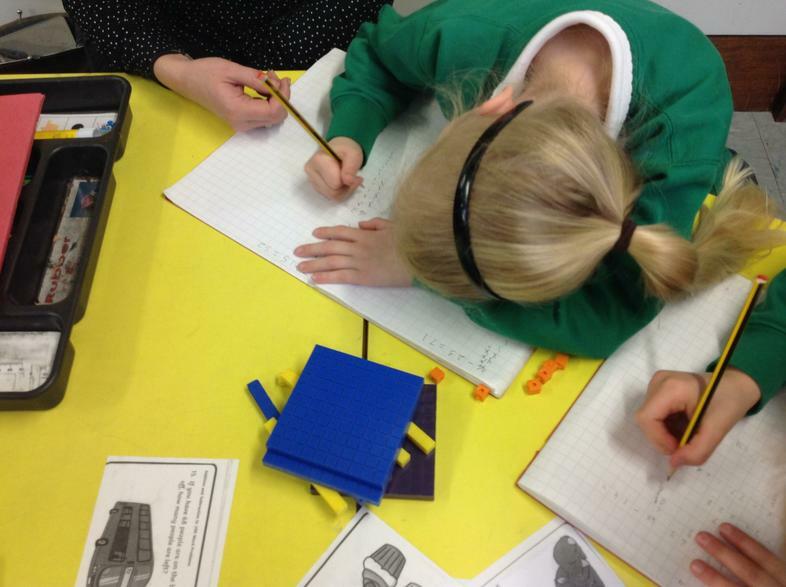 The theme of the session was concrete and pictorial methods of subtraction.